Register for your chance to win one of two amazing family vacations to either The Resort and Club at Little Harbor or a Southwest Airlines Vacations package, including roundtrip airfare for four, three nights accommodations at a deluxe hotel in the Ft. Lauderdale/Miami area. Form script no longer works. For display only. 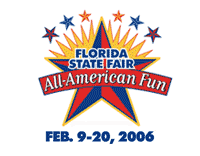 Visit us February 9 - 20 at the Florida State Fair in the Ag Hall of Fame to learn more about the benefits of Florida Orange Juice. 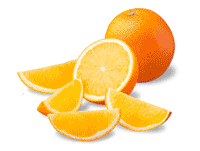 Meet Chef Tim Donnelly from and taste fabulous recipes like the one below using Florida Orange Juice. 1. Preheat large sauté pan on medium-high 2 - 3 minutes. Place fl our and seasoned salt in zip-top bag and shake to mix. Add chicken; seal tightly and shake to coat. Wash hands. Knead bag to coat chicken. 2. Spray pan with cooking spray. Add chicken, using tongs; coat top of chicken with cooking spray. Cover and cook 4 minutes on each side. 3. Meanwhile, in medium bowl, gently stir remaining ingredients together. 4. Turn chicken again and add orange mixture. 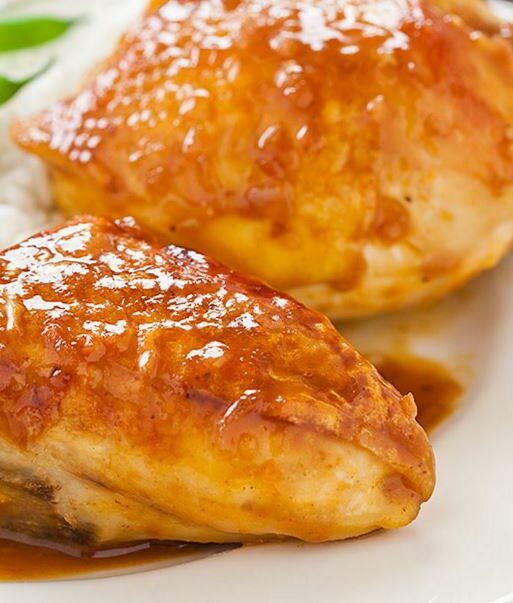 Reduce heat to medium and simmer 5 minutes, turning chicken once. Serve.